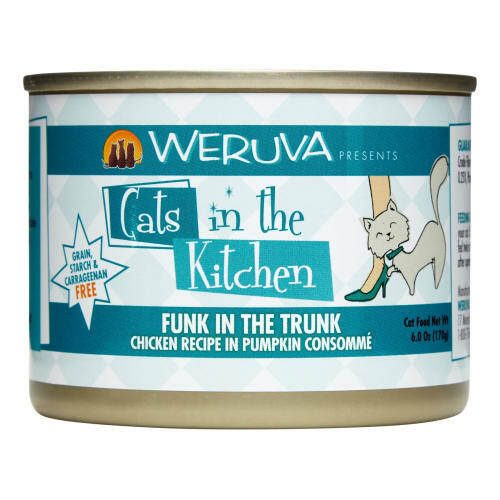 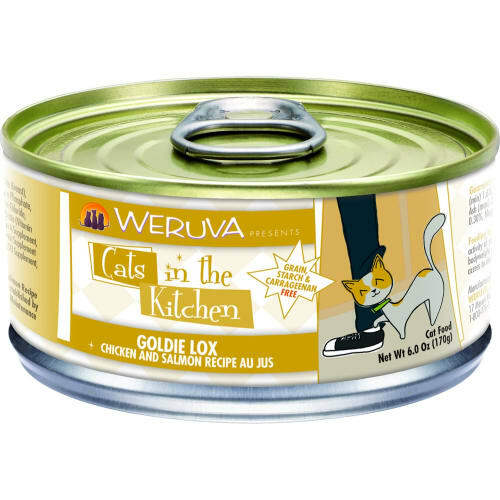 We proudly present WeRuVa, a luxurious, natural pet food inspired by and named after our three rescued cats, Webster, Rudi and Vanessa. 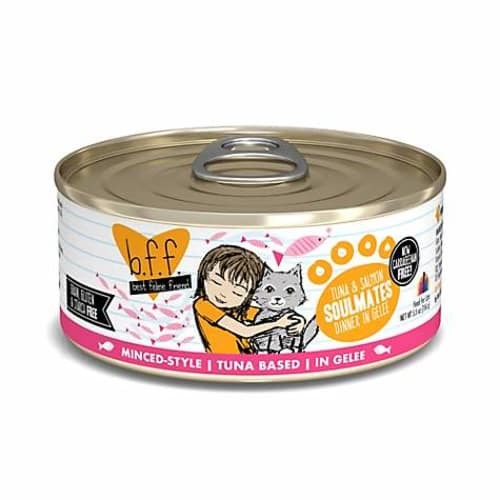 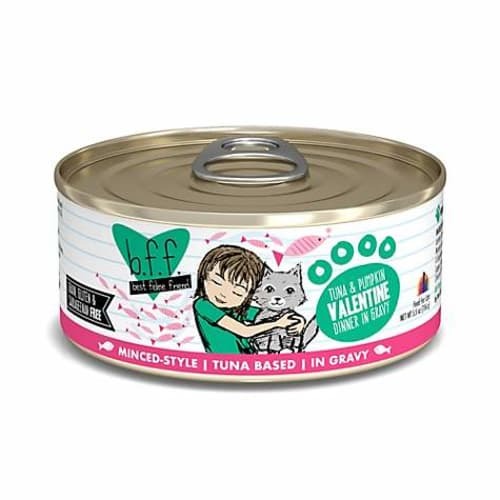 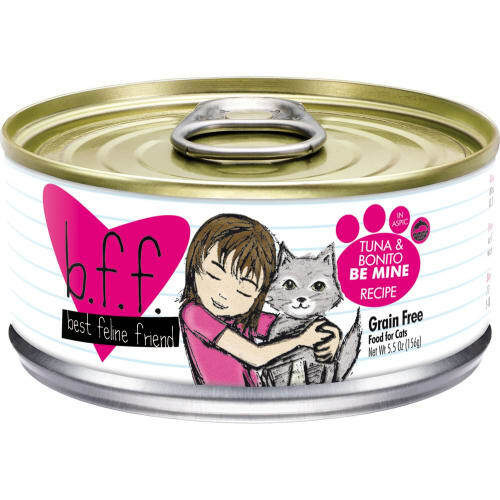 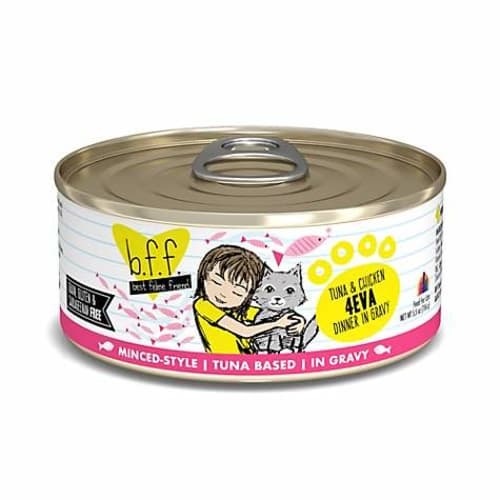 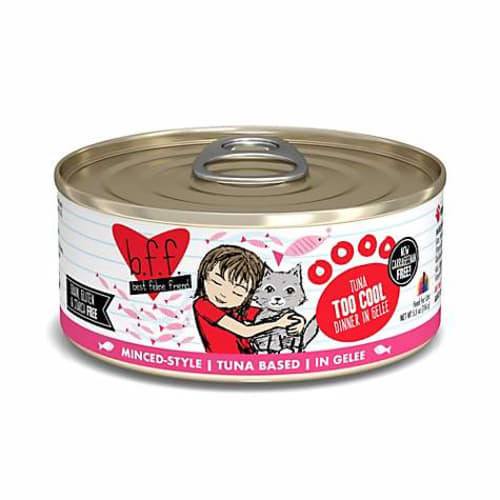 With our search for “The Best Cat Food Under the Sun” never seeming to end, we thought, “Lets give it a shot ourselves…” so we gathered the best ingredients from around the world, formulated some fantastic recipes and created it ourselves. 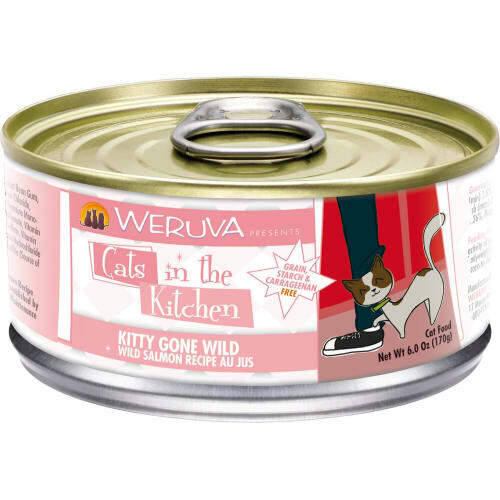 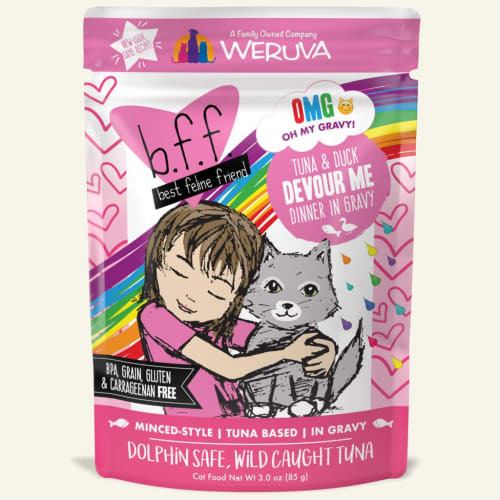 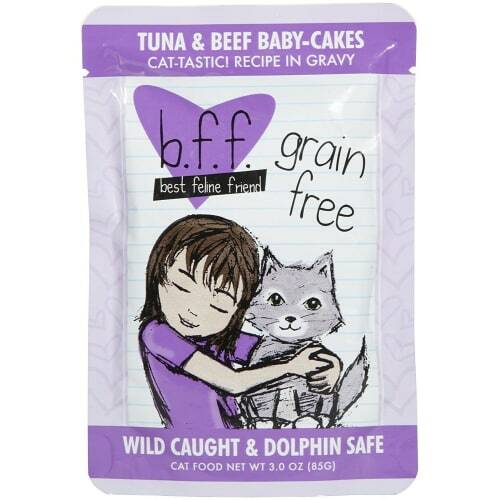 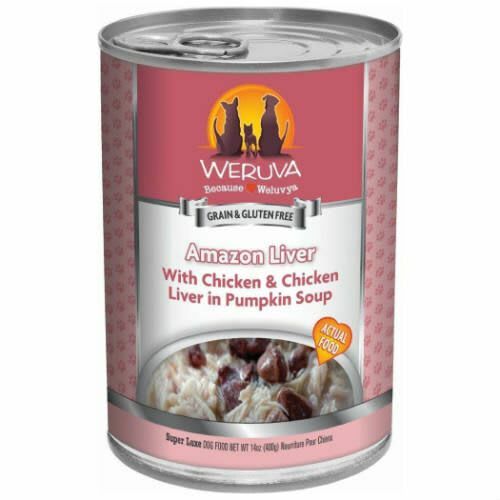 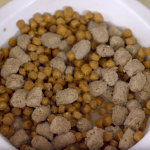 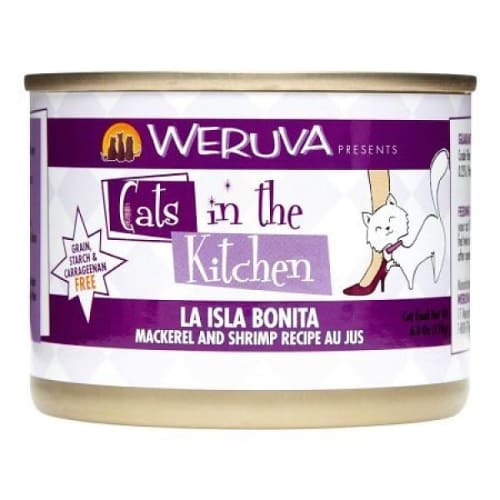 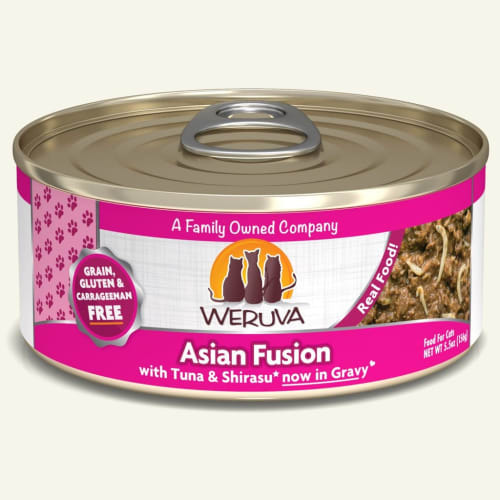 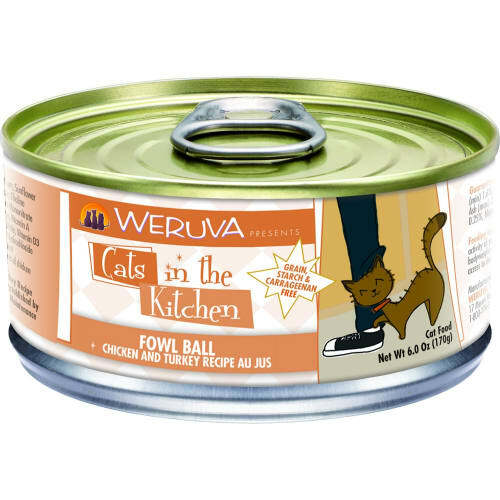 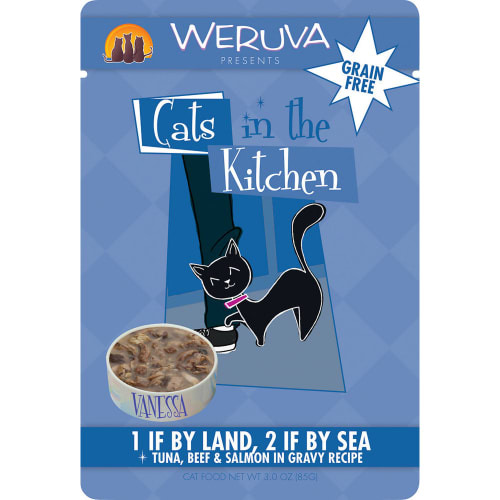 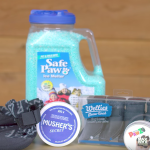 Buy Weruva cat food and Weruva dog food!